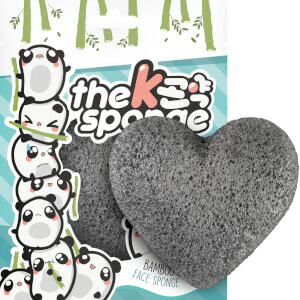 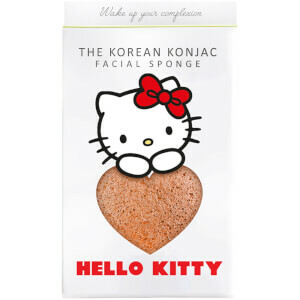 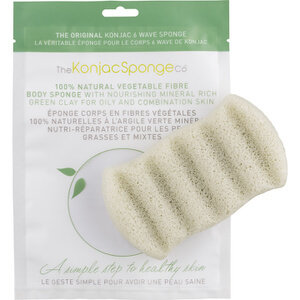 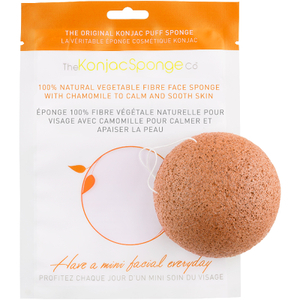 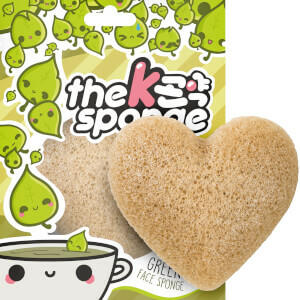 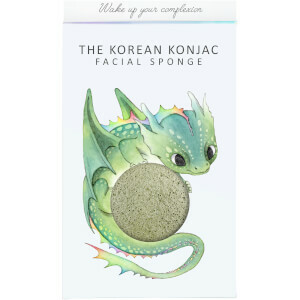 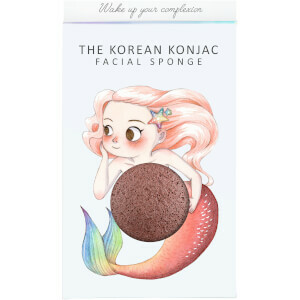 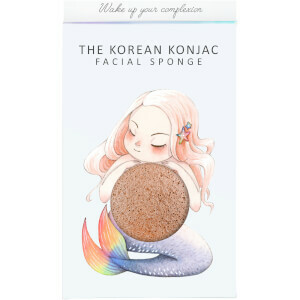 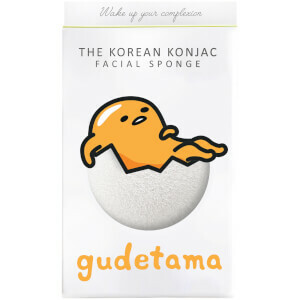 The Konjac Sponge Company has created a range of facial sponges for different skin types to help keep your complexion healthy and glowing. Konjac itself is an Asian plant that contains high levels of water and minerals, as well as being pollutant, chemical and irritant free, making it suitable for even the most sensitive of skin types. 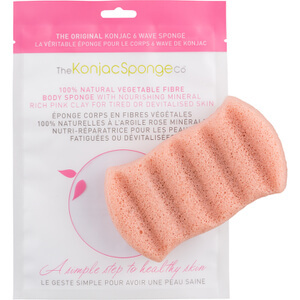 It gently cleanses your skin, all while providing additional antibacterial action to help keep your skin clear and free from blemishes. 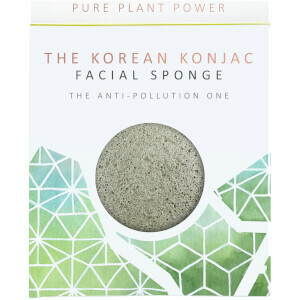 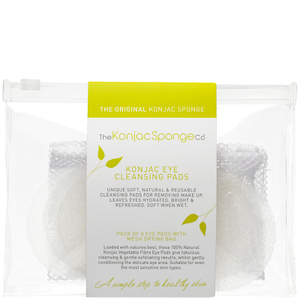 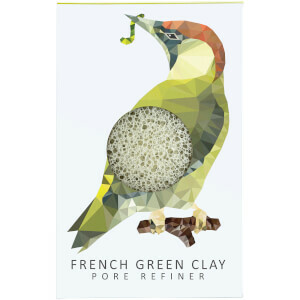 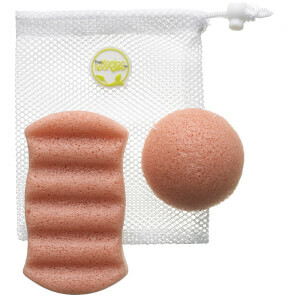 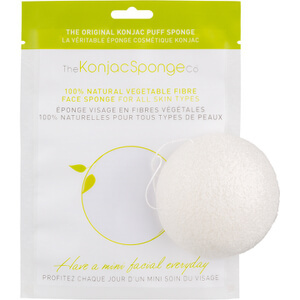 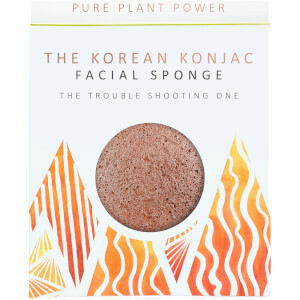 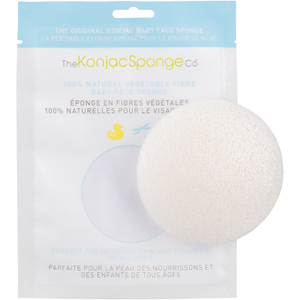 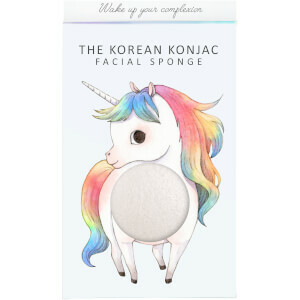 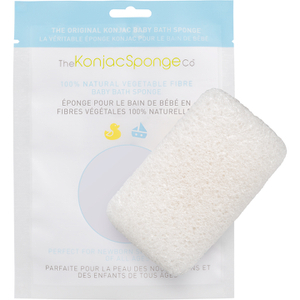 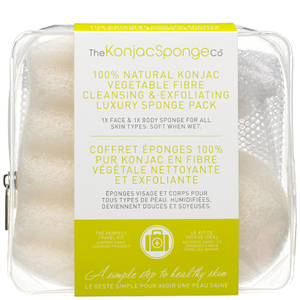 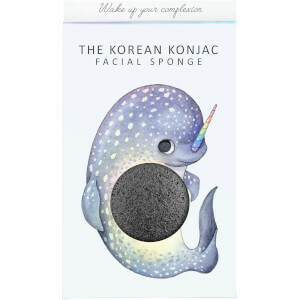 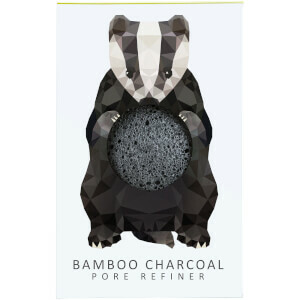 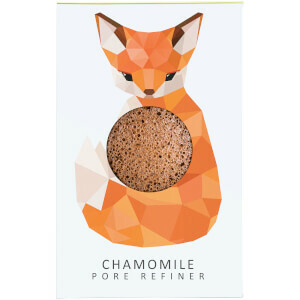 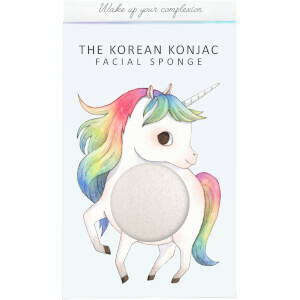 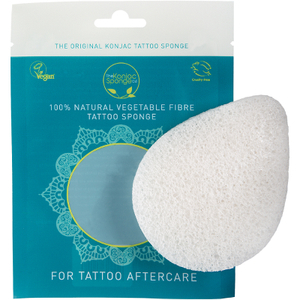 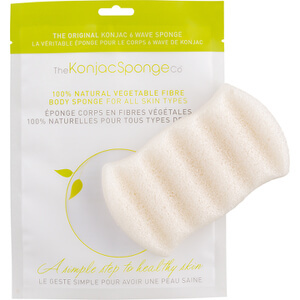 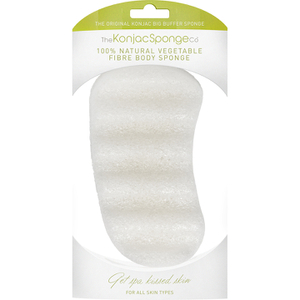 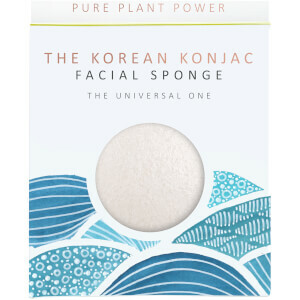 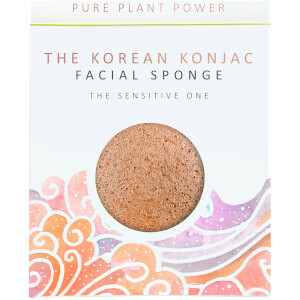 The Konjac Sponge Company uses high-quality ingredients such as natural vegetable fibres, as well as being certified vegan and cruelty-free, making them perfect additions to anybody's beauty bag.